You are taking the 1st step to making your tropical dreams come true. 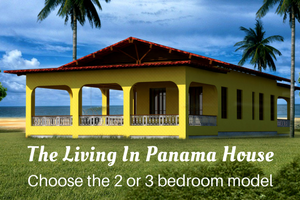 In fact you are only 3 steps away from owning your own home in Panama. Please contact us with any questions or concerns you may have as you complete these 3 steps. Step 1 - Which House Model Do You Want? 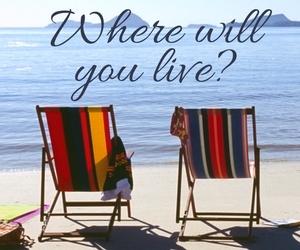 Which property do you want to purchase? 2) Writing in the property's reference name. 1) On each listing page of this site, just above the comments. 2) On each listing page of the listing book pdf. Please feel free to share what you like about this property below. We always enjoy hearing people's whys. Step 3 - The Purchase Agreement. 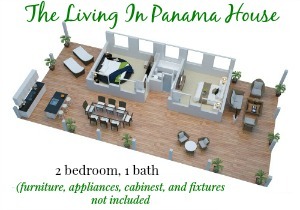 It is exciting that you are taking this decisive step to make living in Panama a reality. We will work with you to ensure that the purchase agreement includes all the items important to you, such as deadlines, payments, guarantees and more. In order to start work on your house quickly, we will have the purchase agreement ready for your review in short order. To begin, please let us know your ideal timeline, if you are interested in financing, and other relevant considerations. Use the space below. We look forward to speaking with you soon. We look forward to sharing this adventure with you! 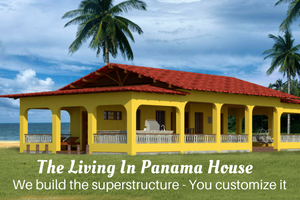 If you have any questions about the process, property, house design, or simply want advice on moving to Panama, please don't hesitate to ask. But first things first, please tell the best way to contact you. What time zone are you in? Use the space below to let us know your questions, thoughts, or anything you would like share or ask right now, before we contact you. We are very much looking forward to working with you. Thank you for choosing us to help create your new home. P.S. Don't forget to click the "Submit" button below! 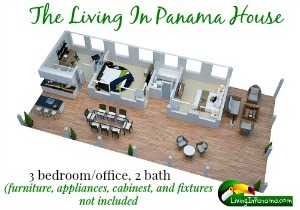 Return to the Living In Panama House info page.